I have three random favorites that I wanted to throw into a combined post to share with you because I didn’t want to wait for anther opportunity to mention them. Get ’em while they’re hot! This charmer above was purchased on my Hawaii vacation last summer. We found a vendor selling these in one of the local market areas and we all had to go back to purchase more. 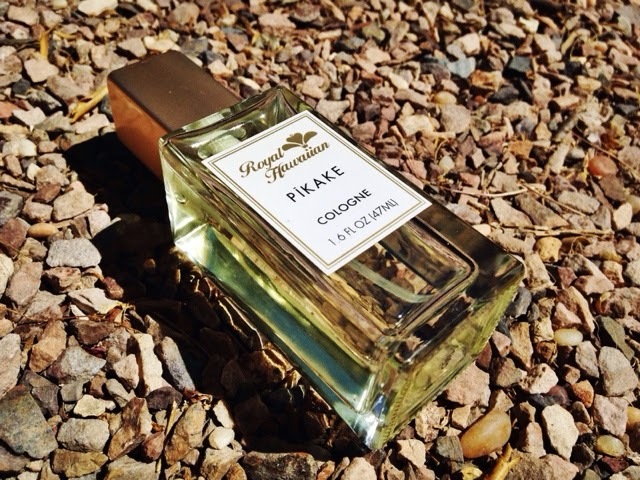 This is the scent ‘Pikake’ and it’s a long-lasting fresh flowery scent that I just adore. I wear it on days I need a little extra pip in my step because the scent makes me feel so luxurious and feminine all throughout the day. 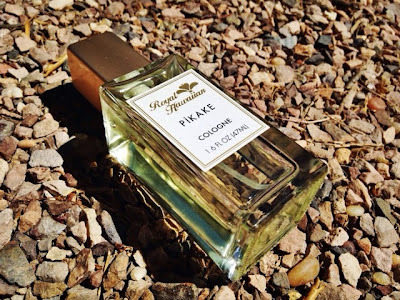 Amazon has several scents available from Royal Hawaiian so check them out if you’re interested! Formula X is amazing and the best nail polish formula- hands down, no argument. This formula is just the most long-lasting and applies well, dries quickly, and has a wonderful finish. Moving on from their incredible product, this particular color has been my absolute favorite the past few weeks. It’s ‘Gemini’ from the New Classics line and I am loving the light orchid pink and purple. It’s perfect for spring and summer and really helps bring out the flirty, feminine vibe with all outfits! It seems like everybody and their mothers has and loves this creme eyeshadow from Maybelline, so I’ve decided to give it a go. 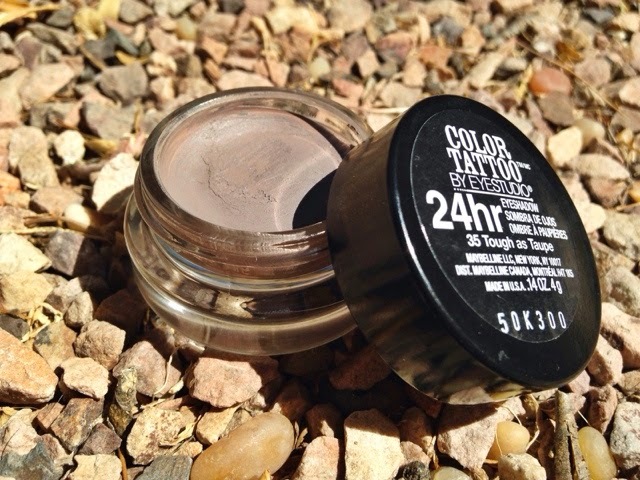 This is the shade ‘Tough as Taupe’ and I typically use it as a primer before applying my main eyeshadow shades. The one comment I have about the formula of this shadow is that by the end of the day, it is the only product remaining on my lids. Any eyeshadow I had applied on top disintegrated and this is the last man standing. This is both a pro & a con because all other formula tends to slip away, but this product ensures there is color remaining on my lids at the end of the day! What are your random favorites?